Great Seminars at the Wine Industry Expo Trade Show in Santa Rosa on November 30th! For us Wine Trade folks, you can get the love at North Coast Wine Industry Expo Trade Show & Conference at the end of this month! Fires & Acquisition Impact on the North Coast Grape Market – What Will it Mean? All with great speakers and information to help attendees better prepare for the coming year. Twenty dollars is being donatated for each paid registration to the #CAWineStrong Charity Fund, as well as $1 for each person that attends the show. Get your tickets HERE! Welcome to Episode 2 of The Sawyer Somm Podcast! Tech expert Adolfo Foranda and I set this one up a little differently with three short sequential episodes for your viewing pleasure. Welcome the inaugural Sawyer Somm podcast, with your erstwhile hosts, myself and the amazing tech wizard Adolfo Foronda, aka The Nerd Stalker. We will be coming to you monthly, or thereabouts, to discuss wines, interesting devices (sometimes about wine), special guests (sometimes in the wine industry) and whatever else comes up in our scintillating conversations. Hope you will be joining us on my You Tube station: Subscribe to be kept abreast of the frequency of our posts! Tempour made by Soiree Home and designed in Napa Valley. In the mix of organizing wine seminars, shipments and special guests for the Telluride Wine Festival, I also made time to record this podcast interview with Susan Viebock at Telluride Inside & Out. Keep an eye on my social media for interesting wines, guests and activities this week at the festival! 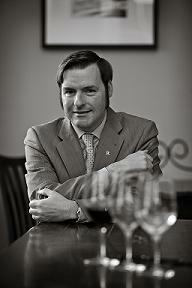 Somm Of It All, Christopher Sawyer! I will be there with my buddy the Nerd Stalker, celebrating the ZAP 25-year anniversary! 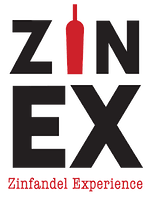 Join us for this amazing tasting opportunity: The Zinfandel Experience starts this week on February 25 so keep an eye out for my social media posts though Sunday. 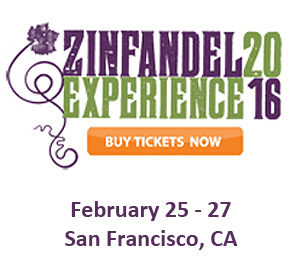 Amador County Zinfandel’s? You bet! Seek them out at ZAP & tell me what you think to win passes for Behind the Cellar Door on March 5&6 —Entry info posted at SawyerSomm.com. 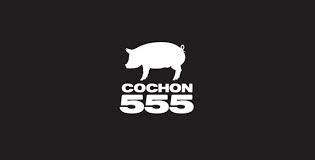 Napa Valley’s cult-favorite-whole-animal-wood-fired-outdoor feast, brought to you by Cochon 555’S Heritage Fire, features 3000 pounds of fire kissed meat at Charles Krug Winery in St. Helena this Sunday August 2nd, 3pm– 7pm. Join me and the Nerd Stalker for this one! 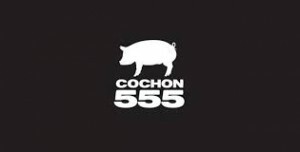 The goal of the events produced by the team at Cochon 555 are to promote honest food artisans, celebrate family farms, and create culinary awareness for those hard working people responsibly raising heritage species. The events tilt the scales in favor of the farms and the relationship with the emerging chef community constantly struggling with paying premium food prices when the decision is made to serve their guests safer, flavorful food raised locally. A portion of the ticket proceeds will benefit St. Helena Farmers Market and the American Institute of Wine & Food. A group of celebrated butchers will host a Pop-Up Butcher Shop presented by Williams-Sonoma where 100% of the proceeds will benefit the students of the Culinary Institute of America at Greystone.